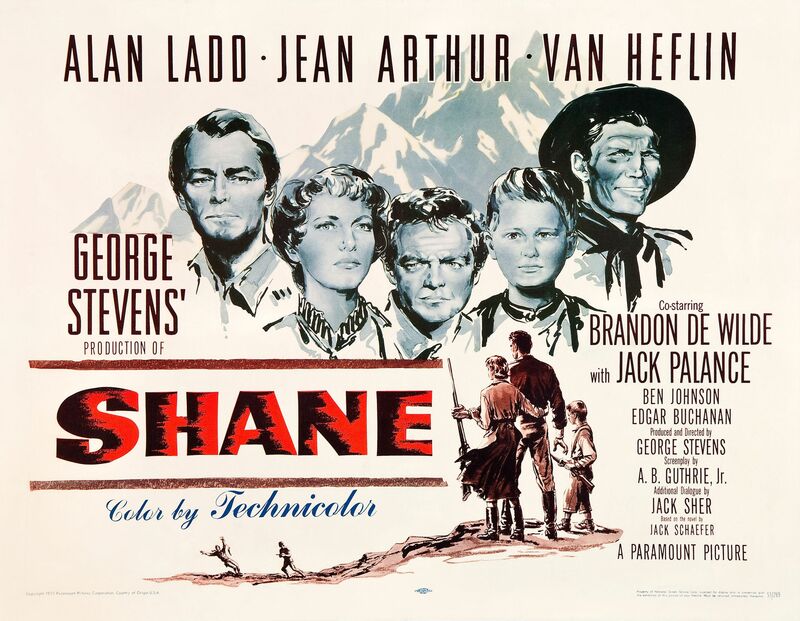 Michael and Pax visit Michael Curtiz' Dodge City with Errol Flynn, Olivia de Havilland, and Bruce Cabot. 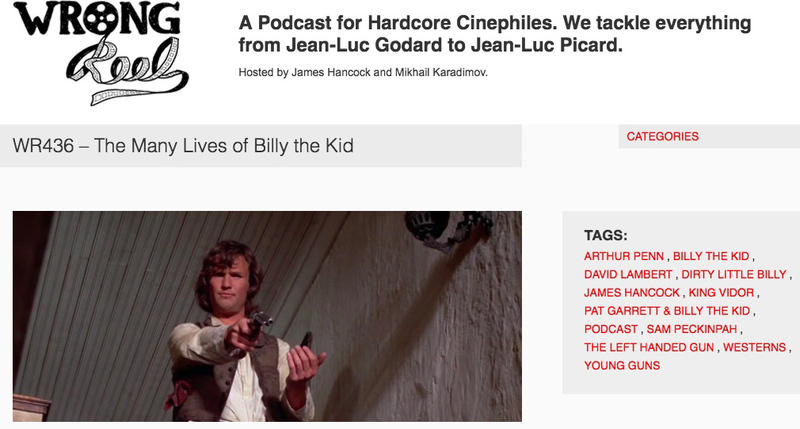 But before that they also talk briefly about a couple of '70s Robert Redford movies (The Sting and The Hot Rock) and Vincent D'Onofrio's new Billy the Kid movie, The Kid starring Dane DeHaan, Ethan Hawke, and Chris Pratt. 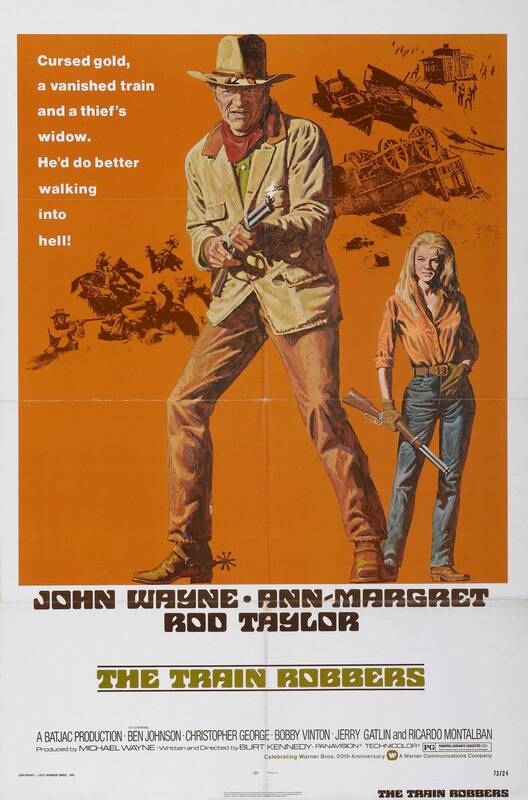 Pax and Michael talk about John Wayne, Ann-Margret, Ricardo Montalban, and how twist endings can save a movie. 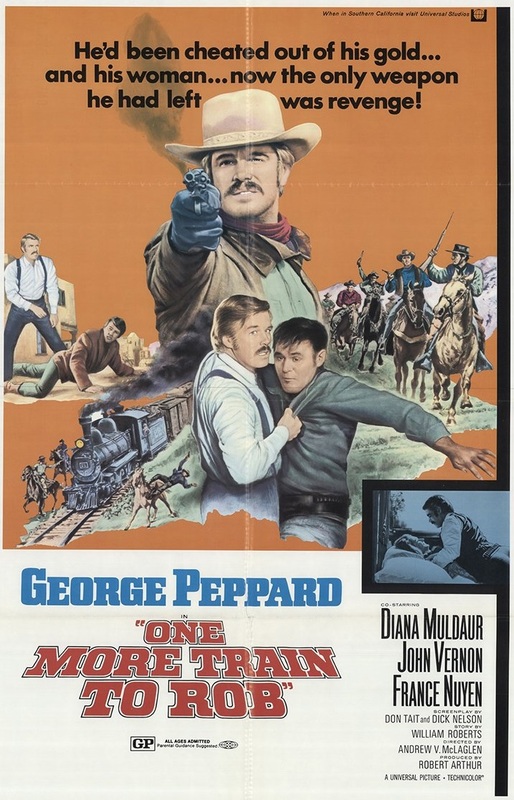 On the subject of train robbers, Michael also briefly reviews One More Train to Rob (1971) starring George Peppard and Diana Muldaur. 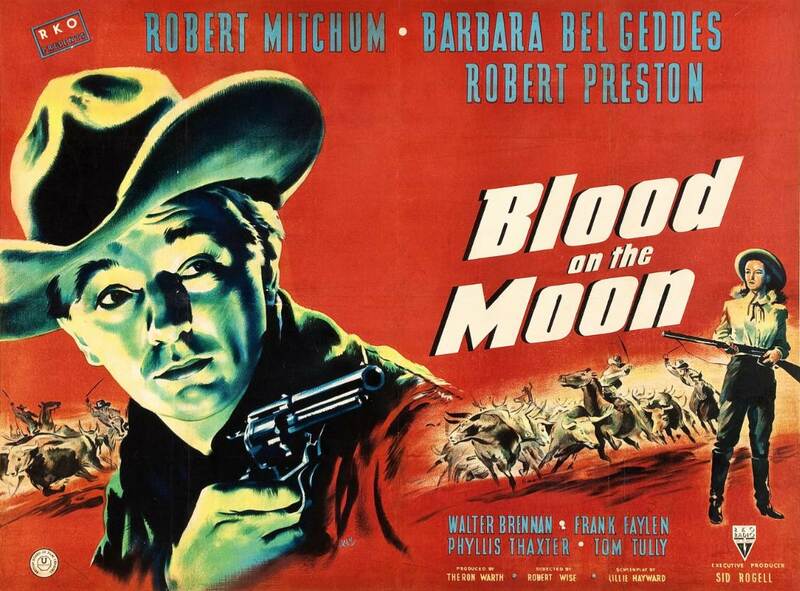 And Pax recounts his hunt for the details around a Western-themed childhood mystery. 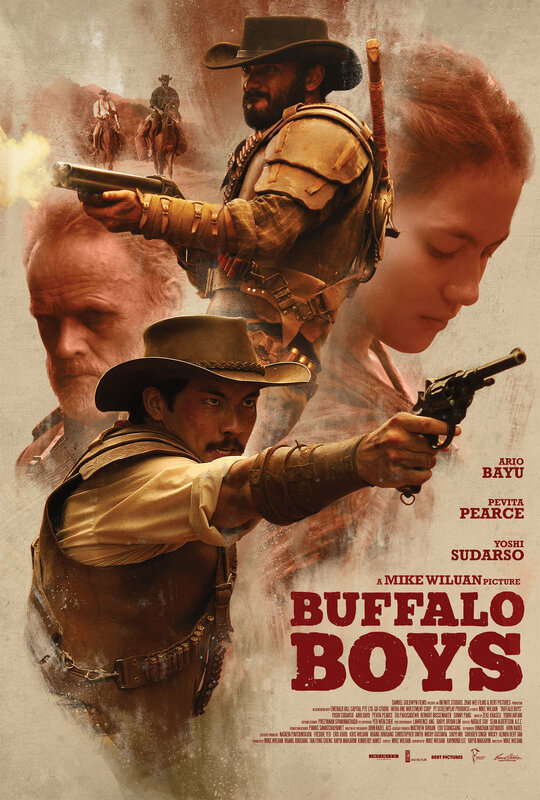 Michael and Pax talk about the Indonesian Western Buffalo Boys by director Mike Wiluan. 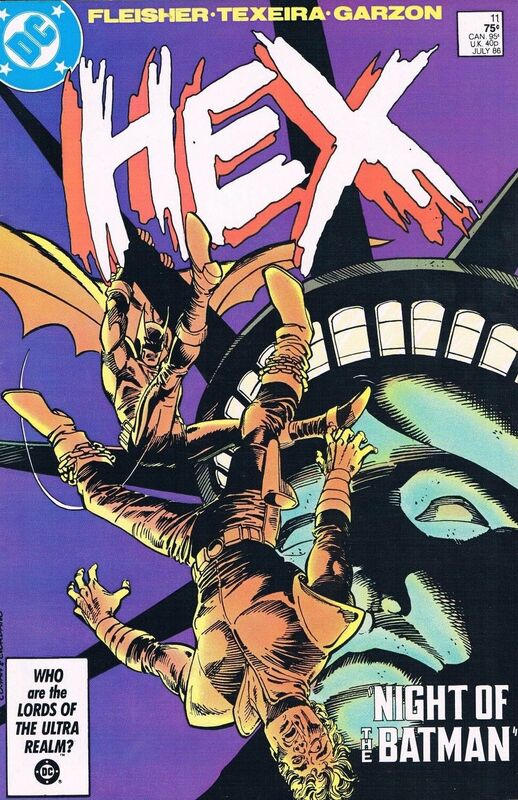 Also, Pax reads more Hex (guest-starring Batman!?) 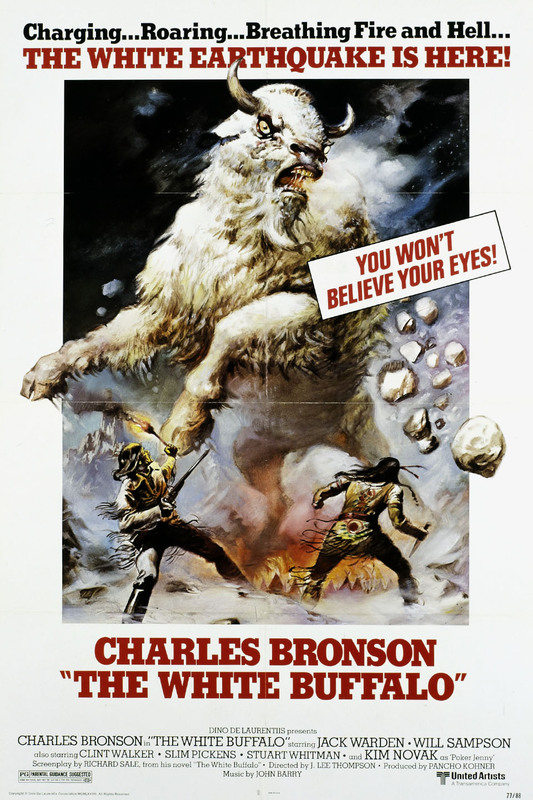 and Michael watches Charles Bronson as Wild Bill Hickok in The White Buffalo. 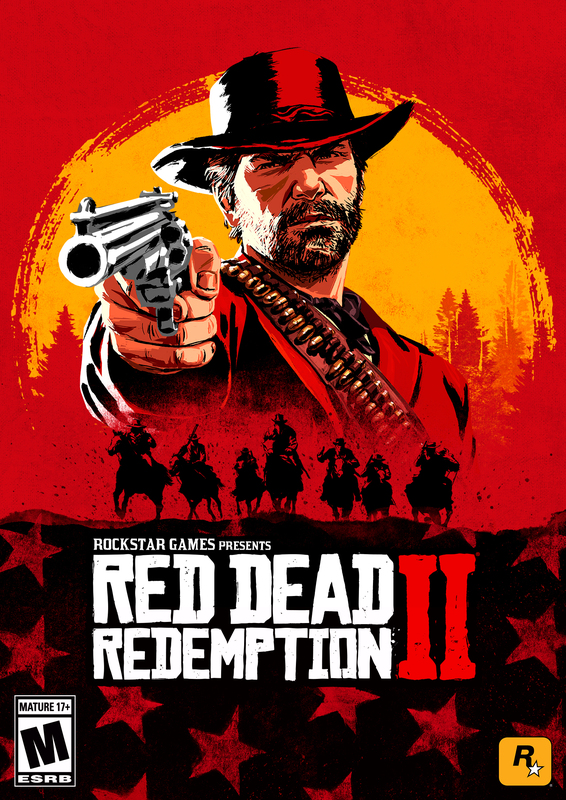 Pax's last few picks have been building to this and we're finally here. 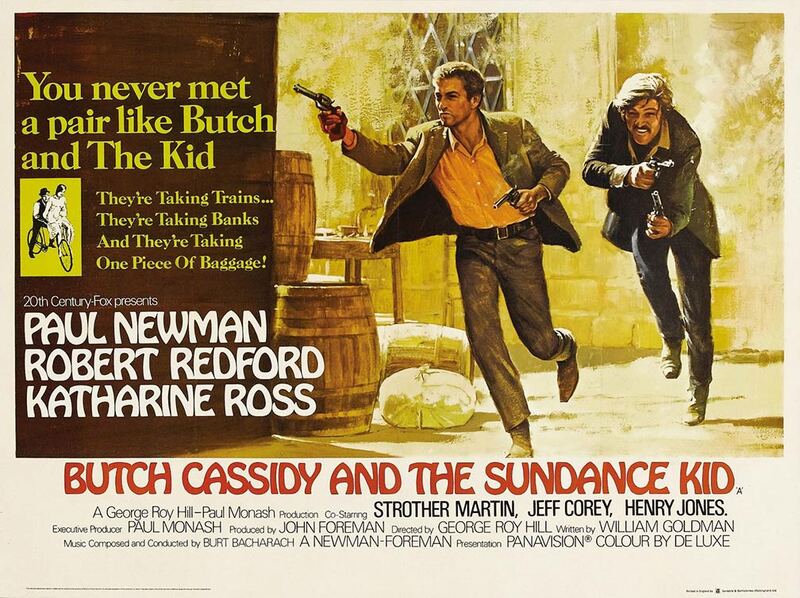 He introduces Michael to the George Roy Hill classic, written by the legendary William Goldman (Rest in Peace) and starring the best-looking, most charming men of '70s cinema. 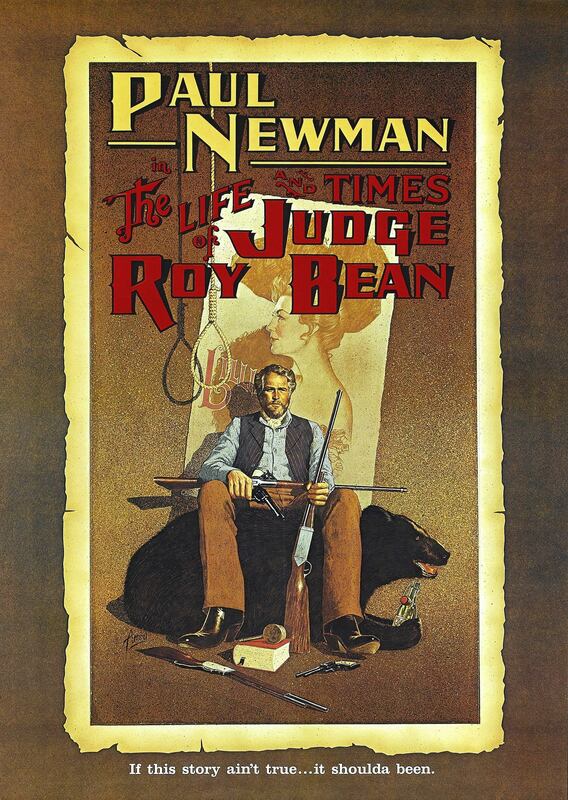 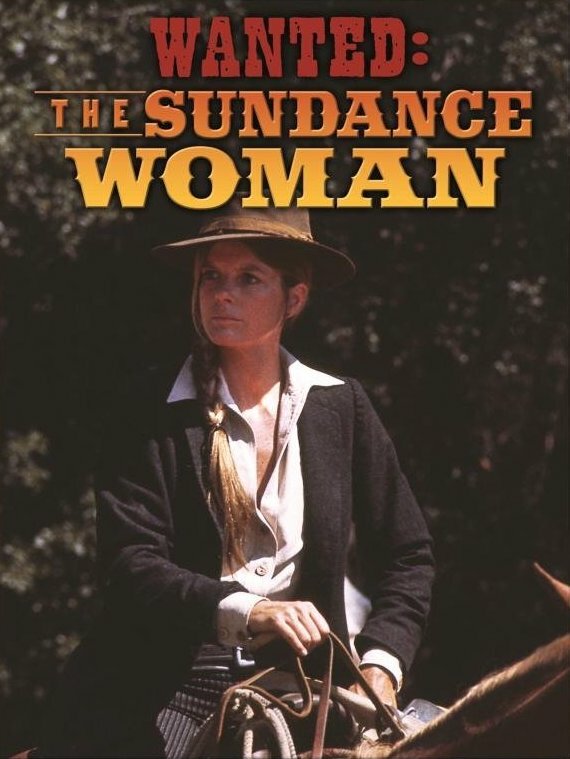 Pax also looks at the related Mrs. Sundance, Wanted: The Sundance Woman, and Butch and Sundance: The Early Days. 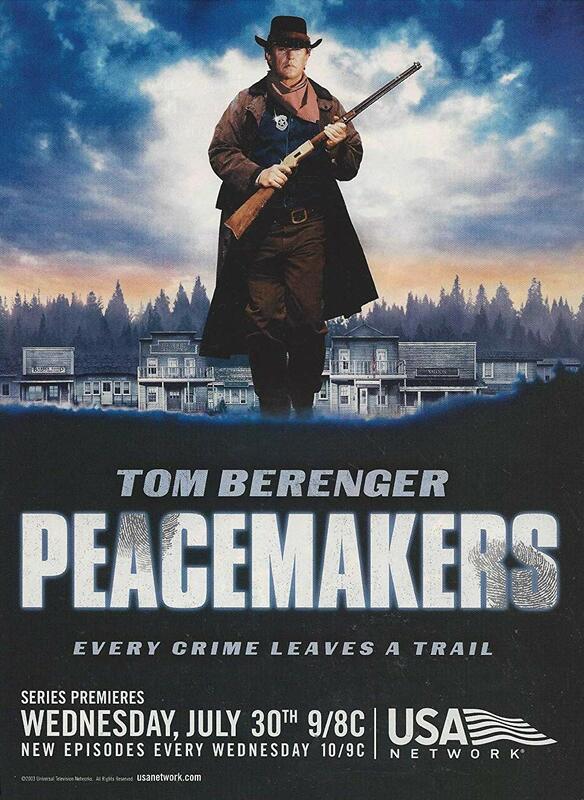 And Michael talks about watching a listener-recommended show, the short-lived Peacemakers starring Tom Berenger. 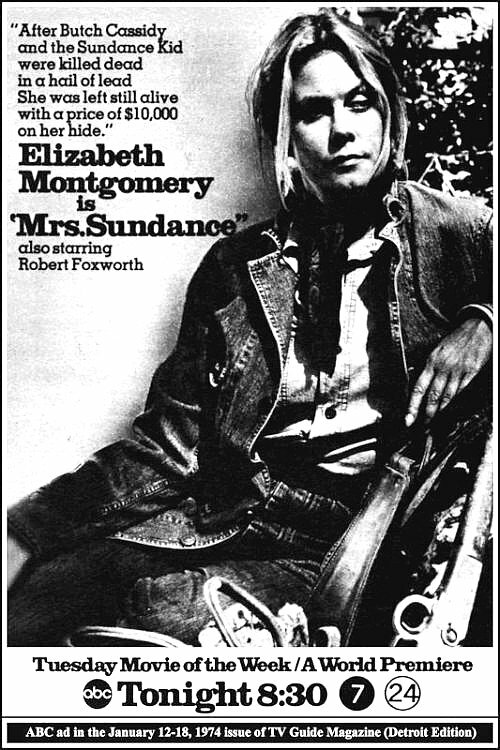 All this and some Pony Express. 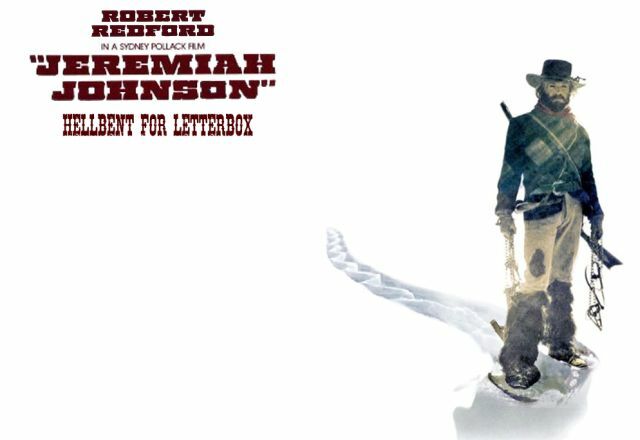 Pax and Michael continue their trail towards Butch and Sundance with the '70s Robert Redford mountain man Western, Jeremiah Johnson. 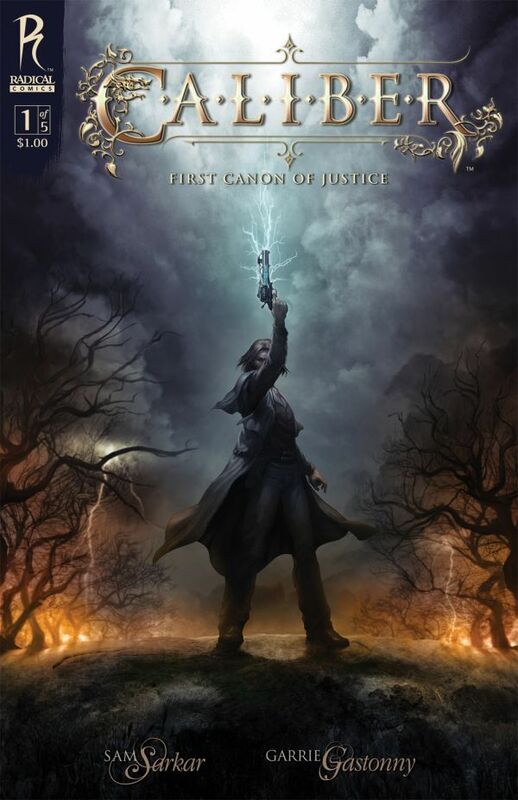 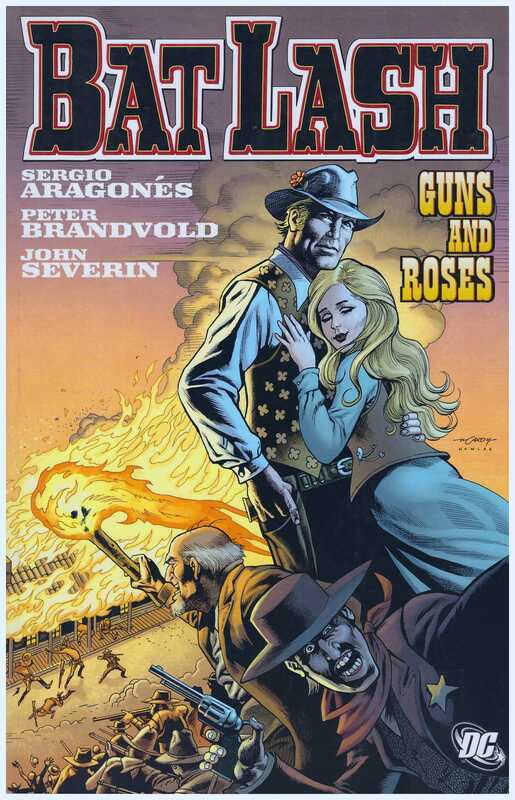 There's also some Pony Express and Michael has thoughts about the King Arthur in the Wild West comic, Caliber. 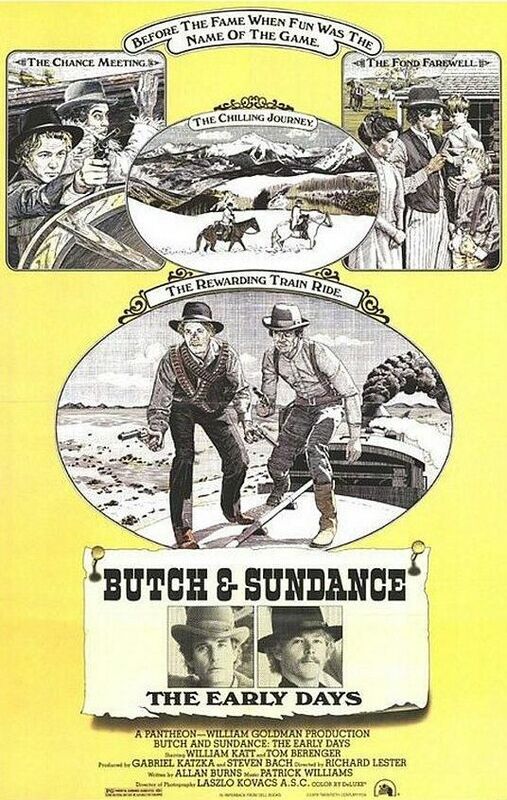 This Kevin Costner/Robert Duvall classic is easily the most requested movie that listeners have asked us to cover, so Michael and Pax finally hit the Open Range. 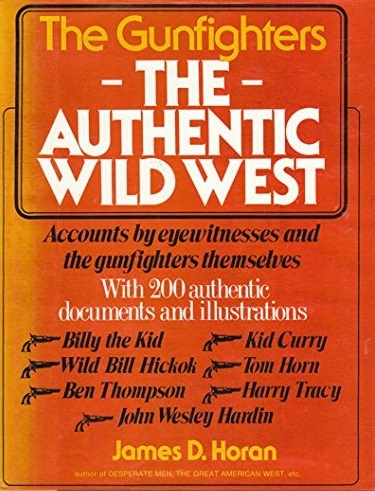 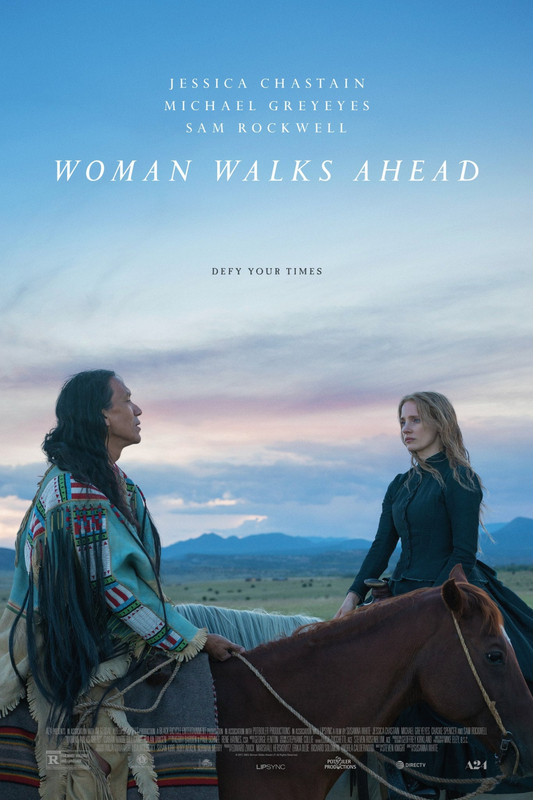 Also: Pony Express brings talk of a Western Christmas Carol, the real-life history behind The Night Riders, and the 2003 TV show Peacemakers. 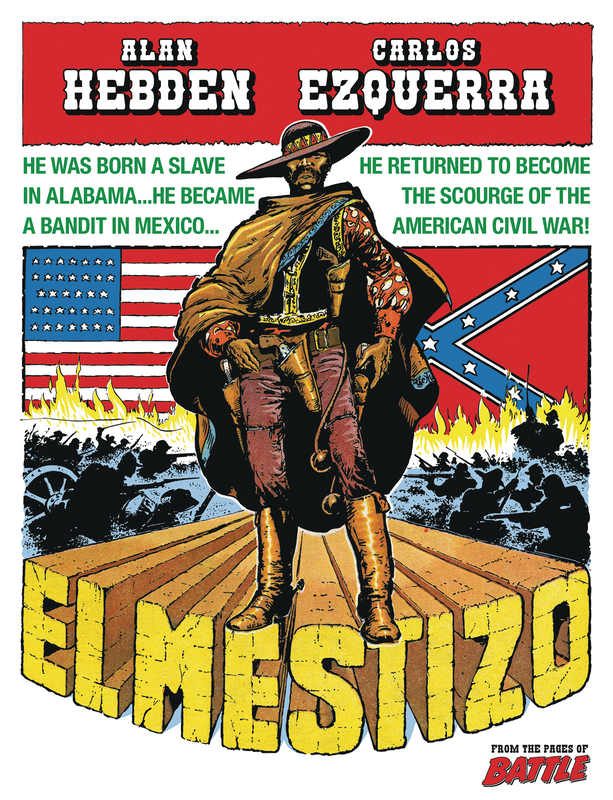 And Pax and Michael share some cool, Western comics: El Mestizo and Bat Lash.